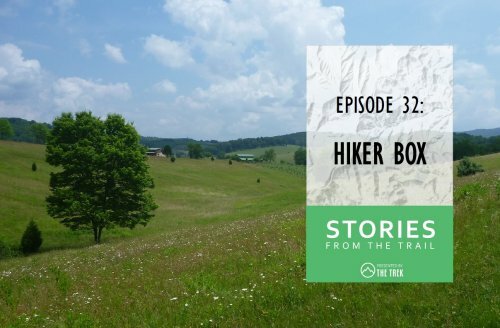 Cory is changing his life by hiking the PCT while attempting to lose 200 pounds. As he puts it, this is his "Second Chance" at life. 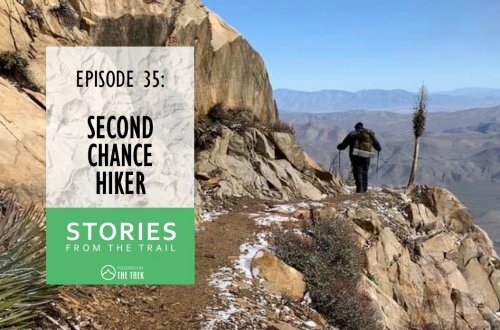 Now a youtube sensation, we were lucky enough to get a call from Second Chance from atop a windy pass in a blizzard, just over a hundred miles into his PCT journey. 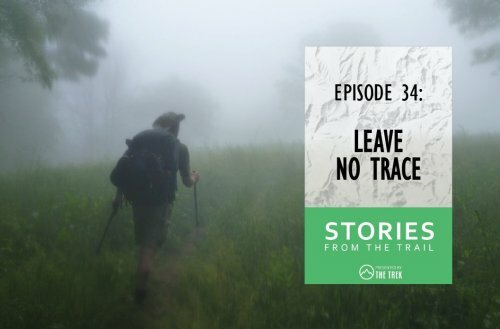 Leave No Trace mean a whole lot more than simply not putting your trash in the campfire. 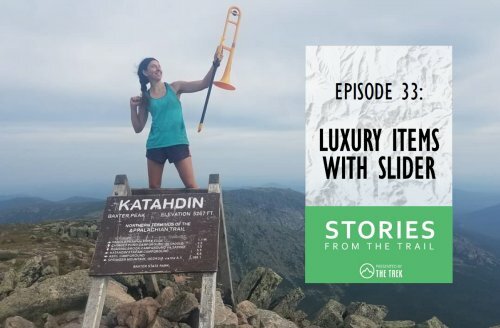 Episode 033 - Luxury items with Slider! Amy Hunsucker, aka "Slider" carried a Trombone from Springer to Katahdin. 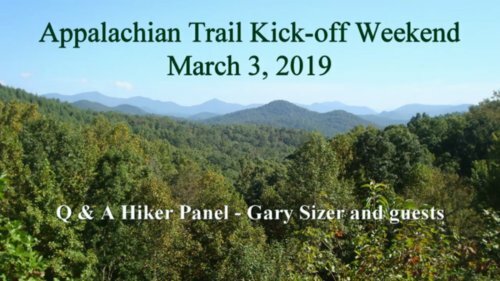 Join Reptar and Daniel as we hang out with her and hear stories from her great adventure on the Appalachian Trail! Finishing up our audio coverage from ATKO 2019.